Taiwanese badminton star Chou Tien-chen stormed to a 21-13, 21-13 win over compatriot Hsu Jen-hao to clinch the Singapore Open men's singles title on Sunday. 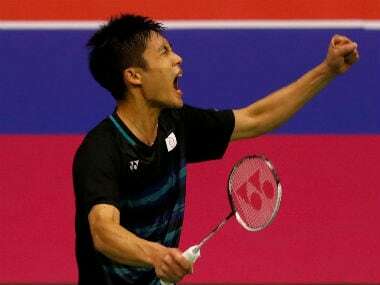 Taiwanese shuttler Chou Tien Chen powered into the finals of the Singapore Open after a thrilling 21-12, 18-21, 21-16 win over China's Qiao Bin on Saturday. 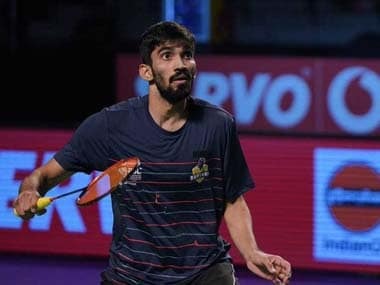 India's challenge at 2018 Singapore Open World Tour championships ended as none of the 24-player strong Indian team managed to make it to the quarter-final.